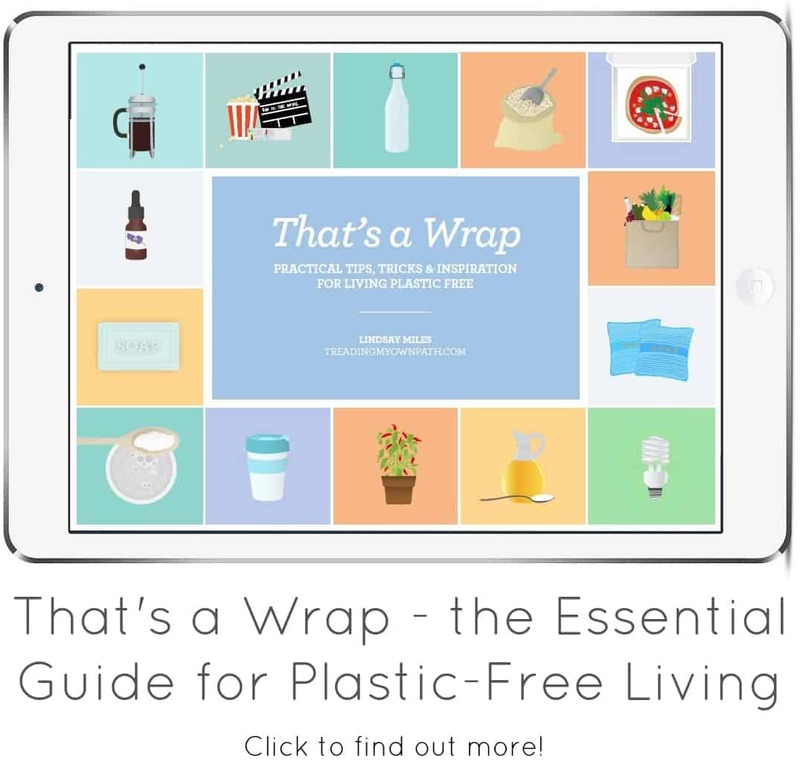 The Last Day of Plastic Free July…and a Debrief! Phew. It’s the 31st, and that means Plastic Free July is over. Everyone breathe a sigh of relief! Whether this was your first attempt at going plastic-free, or whether you’re a seasoned veteran, it’s still a tough challenge. Even as someone who has boycotted plastic for two years, I find it tough. Why? Because it’s confronting. It makes you question your habits, your decisions, your values – and then puts you up to the test. It’s that feeling of compromise that I mention so often…wanting to do the right thing, knowing what the right thing would be, but when faced with a decision in that moment, it doesn’t seem so black-and-white. Maybe it’s the cost. 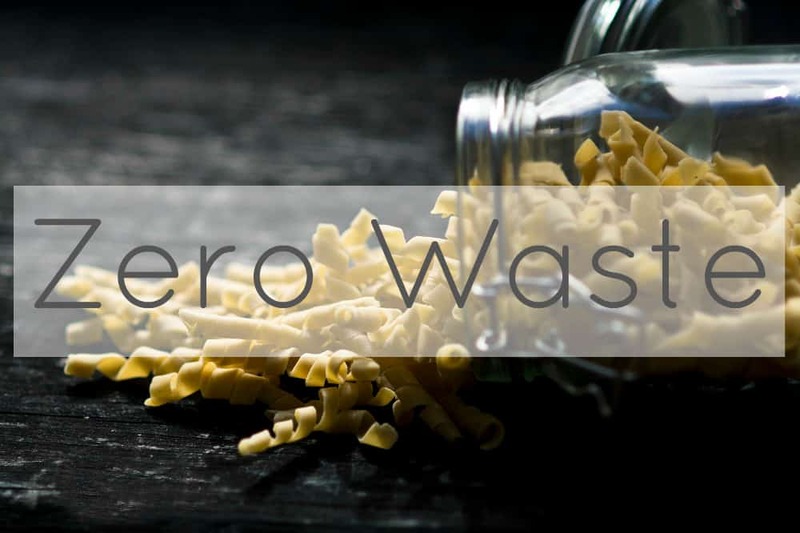 Overall I’ve found that quitting plastic has reduced my food bill, but when you’re starting out it often isn’t that way. You probably make choices for the products you buy based on cost – so when you start basing your choices on packaging, the cost can skyrocket. If you’re still shopping in your regular shop, and for your regular items, this is likely. Slowly though, as you start finding alternative places to shop and start choosing different products, your costs go back down. Maybe it’s the time. When you’re in a routine, and you buy the same things week in, week out then you can shop without thinking. Most of us could navigate round our regular shop with our eyes closed. But suddenly we have to start again. We have to make new choices, look for alternatives, maybe find new places to shop. The time spent shopping increases (and who wants that?!). It’s easy to write it off and go back to your old ways. Remember though, habits take time to form. If you stick with it, you’ll end up with a new routine that is just as painless as the last, and one that you can do without thinking too. Give it time. Maybe it’s your morale. At the start of a challenge, we feel excited and ready to go. As time goes on, slip-ups happen, we struggle to find what we want, we feel drained and it all feels too hard. When we feel like this, it’s tempting to give up. Remember, though…change is never easy. However, it will get easier over time. Don’t dwell on what you can’t change, focus on what you can change. Celebrate your successes. If you need time out then take it, and come back when you’re feeling ready to give it another go. Maybe it’s your ego, resisting. I’m not talking morale here, I’m talking about your ego, your mind, your inner voice. You know the one. The voice that persuades you to eat that extra piece of chocolate cake, even though you’ve already eaten two bits and you’re really far too full! (Or is that just me…?) 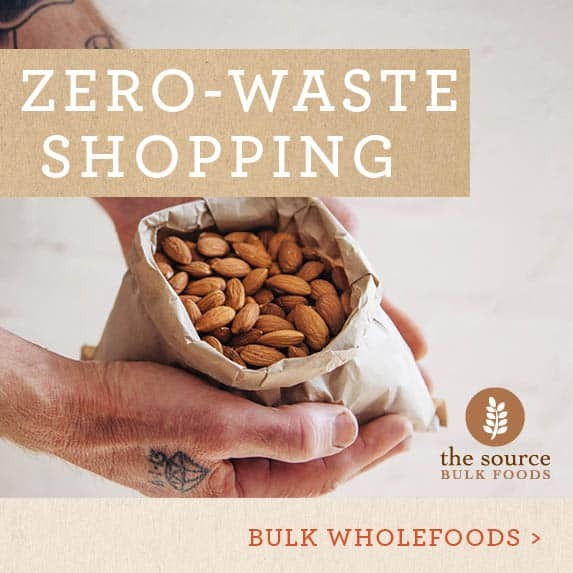 Plastic Free July is going really well, you’ve had no slip-ups, you’re feeling pleased with yourself and all of a sudden you have an overwhelming desire to go and buy something completely smothered in plastic. 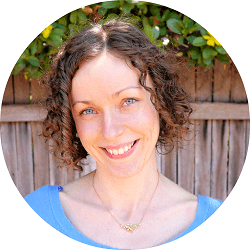 Not because you need it, or even want it necessarily: it’s your ego trying to take back control – coaxing with “why shouldn’t you?” “who cares?” and “what does it matter?”. It’s a feeling of defiance and of rebellion. At some stage, we’ve all been there. Give in, if you have to, but don’t give up. Keep persisting, and these feelings will pass. Whatever it is, remember we are all in this together! You’re not alone. There is a growing community of people who are going plastic-free, who have ideas, tips and suggestions, can listen and offer support when you’re struggling and can celebrate with you when you finally find something you need that’s plastic free and your regular friends think you’ve gone crazy. We understand! 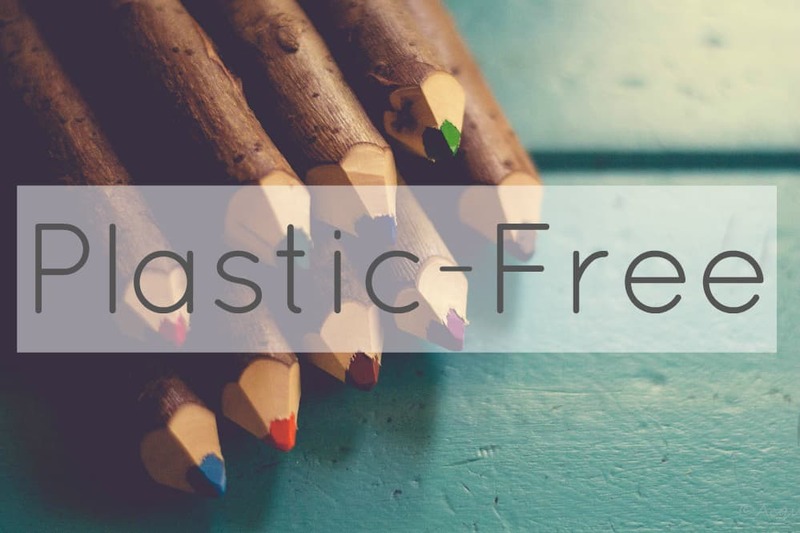 If you want a bit more encouragement, check out how Plastic Free July changed our lives for the better; it’s a summary of my first year of living without plastic, and all the good things that came from it! To everyone who took part in Plastic Free July – congratulations! It doesn’t really matter how well you did or how many slip-ups you made, the most important thing is that you took part. (Hopefully you had fun, made some new friends and learnt a thing or two, too!) After all, recognising that there’s a problem, and deciding to do something about it, is the first step. The first step is always the hardest. It will get easier from here! Now I want to hear from you! 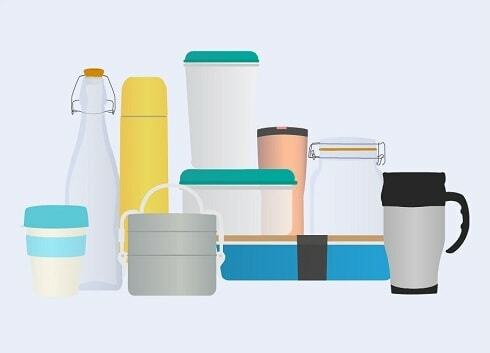 Did you take part in Plastic Free July? What was the hardest thing for you? What was the easiest? Do you have any tips for people who have yet to take part – things you learned from the experience? Please leave a comment and let me know what you think! ← Plastic Free Tea: Let’s Start a Campaign! 12 Responses to The Last Day of Plastic Free July…and a Debrief! Also maybe its because the local product (in my case its milk) is only in plastic bottles…..
Gluten-free bakeries are starting to pop up around the place, so hopefully you’ll be able to find an alternative one day…even if it was just at the weekends. It’s definitely better to focus on what you can do though, rather than lamenting what you can’t change! It’s great that you didn’t give up, just because of that one thing. You’re so right – it’s a great way to evaluate yourself and your way of doing things, and to stop any bad habits that have snuck back in! I also posted a resumee this morning and many of the things you mention here are also mentioned there – that you need planning, that it is time consuming and can be frustrating as well but I have also found that the whole month has slowed me down a great deal. I don’t feel like I need to rush into the store anymore to quickly buy processed food to have something for dinner. Instead, I have my green box every week that gets delivered to me without plastic and all the vegetables in there are cooked into fresh meals. I feel so much better without all the stress and spending time in the kitchen to make my own sour cream or liquid soap has turned into a strange form of meditation. And you are right: After some time you develop a routine when it comes to shopping. It takes a while but as soon as you know where you can buy what, it’s simple and liberating – you don’t have to choose between 50 brands of yoghurt because there are only three in glasses or so… And I’ve become more flexible because there are some things I couldn’t replace so I just skipped them and tried new things. – There are some things I didn’t manage to achieve such as washing-up liquid. The one I produced myself left all my dishes and glasses cloudy. So it’s still not the end of the road, it’s a constant ongoing process… But I wanna try to stick to most of the routines I developed over the past four weeks. Let’s see how that goes. 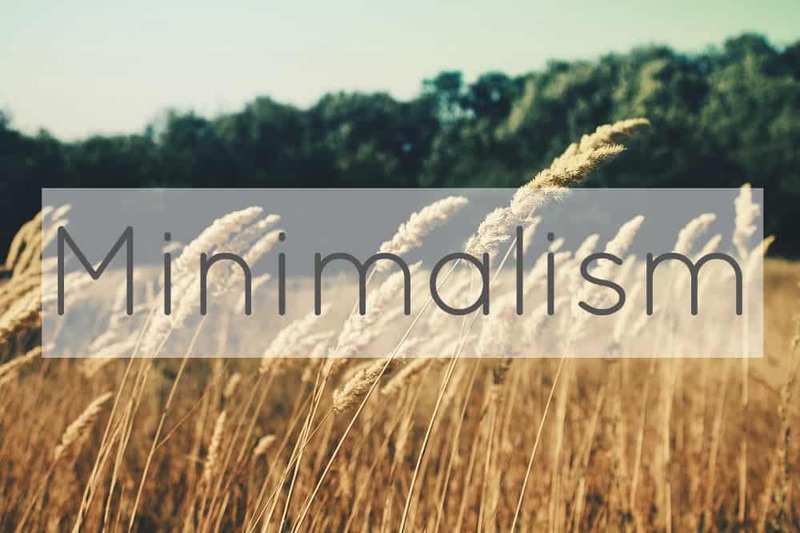 I think it’s a great way to live mindfully rather than mindlessly – you really become aware of so much more. One of the big changes for us was not buying junk. I thought we ate healthily but we’d buy crisps and cereal bars for snacks in case we were hungry. But then we’d eat them when we could have just had a proper meal or something better. Now when I think about all the dodgy ingredients (and sugar!) in those things I’m so glad I don’t eat them any more! You’re right about how liberating it is not to be faced with so much choice! If I ever go to the supermarket, there’s only a handful of things I can/would buy plastic-free and so there’s no decision to be made. I just walk straight to those parts, pick up the things and I’m off. I can’t believe there was a time when I’d spend an hour a week at the supermarket aimlessly pushing my trolley up and down the aisles! I’ve heard it’s quite hard to make your own dishwashing liquid. I use stuff I buy in bulk which works great. Some people just use bicarb, but I’ve never tried that. 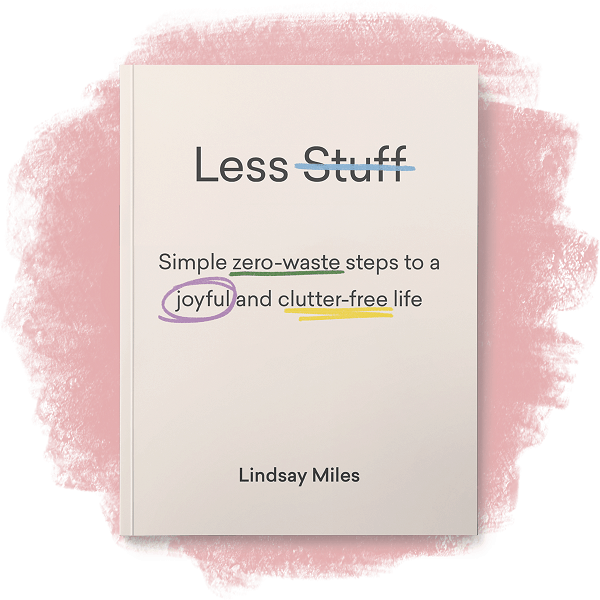 Hi Lindsay, I checked out your blog post, How Plastic Free July Changed Our Lives For The Better, and was very inspired. But I have to stay that mostly I was extremely jealous of the photo of those awesome bulk bins! If only I had access to those where I live……………! I can’t believe they snuck store-bought dishwashing liquid in! I’d be outraged! I’m lucky that my boyfriend is supportive of my strange ways. So far, at least. 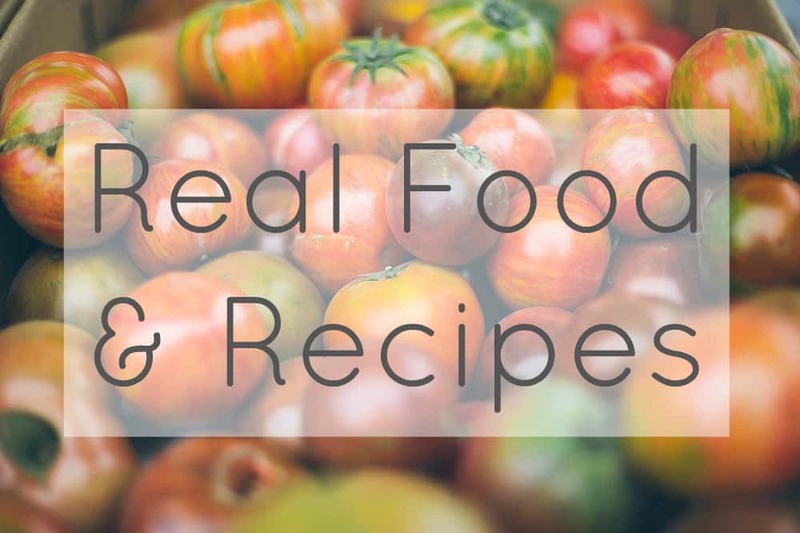 My biggest frustration was trying to get Organic foods and just simple foods in general for a family of diverse, picky, and dietary-restricted eaters. What I was not able to do was turn down my family members in the store when they were wanting food that was in plastic packaging that I didn’t have the energy to make on my own. I also ended up with a good bit of tape from ebay purchases. I did try some new recipes to try to cut down on plastic, but overall I feel like the main improvement for my family is that my kids won’t take straws or lids anymore from restaurants. That part was so much easier than I though. I also found a great specialty store where I could get cheese in wax paper, which I thought would be impossible. And the cheese in paper is great too. It feels like such a breakthrough when we finally find a solution, doesn’t it?! The sense of accomplishment is just astounding – so out of proportion really!